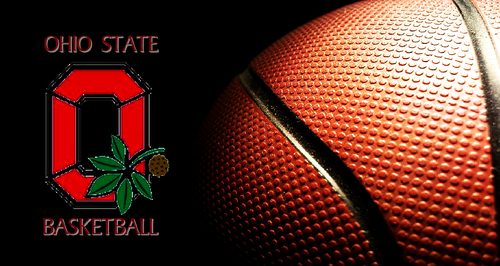 OHIO STATE pallacanestro, basket. OHIO STATE pallacanestro, basket. 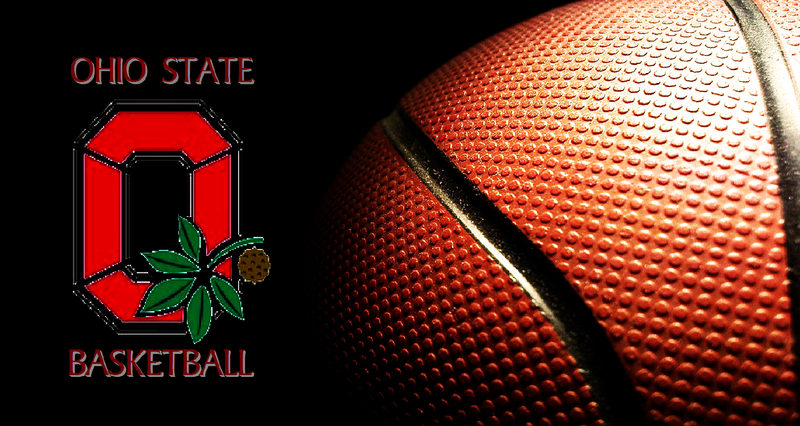 HD Wallpaper and background images in the pallacanestro, basket club tagged: ohio state basketball buckeyes. This pallacanestro, basket fan art contains pallacanestro and basket. There might also be giocatore di basket, basketeer, cager, and palleggiatore.